LAKE CHARLES — UL baseball coach Tony Robichaux is among five standout sports figures in McNeese Athletics history to be inducted to the McNeese Sports Hall of Fame in September as part of the 2017 induction class. Joining Robichaux are football’s Adam Henry and Toddrick Pendland, track’s Sarah Salmon, and men’s basketball’s Patrick Richard. The induction ceremony will take place Sept. 9 at the Cowboys’ football home opener against Florida Tech. A pregame ceremony to introduce the inductees, which is open to the public, will begin at 4:30 p.m. at the Cowboy Club Room. The group of five will then be recognized on the field at halftime of the game. Robichaux coached the Cowboys’ baseball team from 1987-94 and compiled the most wins of any coach in school history with 263 victories, an average of 33 wins per year. 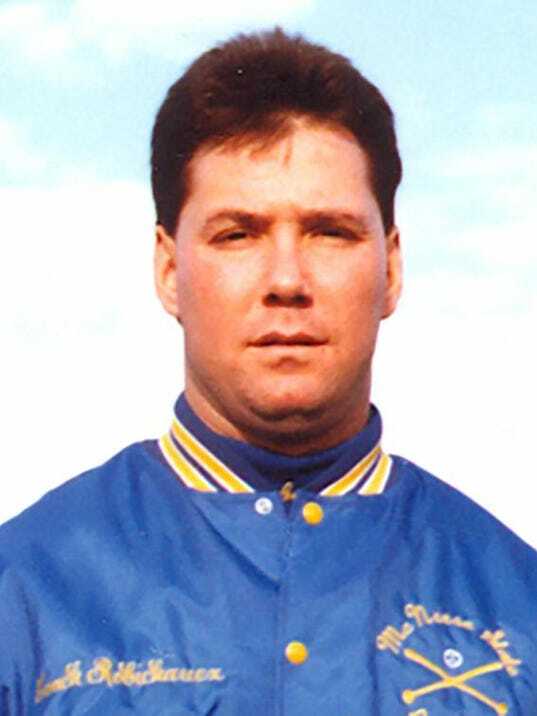 During his time, McNeese won its first-ever Southland Conference championship (1988), its first SLC tournament championship (193), and appeared in two NCAA Regional Tournaments (1988, 1993). In his final season at the helm in 1994, the Cowboys set a school record with 41 wins in the season. His teams recorded 30 or more wins in seven straight seasons following his first year. Now the head coach at UL, Robichaux, who has amassed a career record of 1,115-711-2, coached 37 All-Southland Conference selections at McNeese, four league players of the year, two hitters of the year, two newcomers of the year, one pitcher of the year, and he was named the 1988 league coach of the year. He also coached 13 players at McNeese that were selected in the Major League Baseball Draft.